The Yoga for Arthritis mentorship program allows you to move into the field and apply the techniques you learned in YFA training with feedback. It includes 40 hours of supervised teaching (to students with arthritis) including 6 hours of required mentoring. Alternatively, up to 10 of the 40 teaching hours can be completed through forging clinical relationships and/or writing up a case study/series (all of which will be mentored). Supervision must be with a Yoga for Arthritis Teacher Trainer and can take place in-person or remotely. Mentors are paid by mentees and provide an invaluable one on one learning experience to expand your skills as a teacher. If you are a YFA Level I teacher, and are interested in moving forward with mentorship, please contact us at info@arthritis.yoga. Ann Swanson’s journey started after art school with a trip around the world-- studying yoga and massage in the Himalayas of India and tai chi/qi gong in China. She returned to the U.S. to study the science of the human body, taking the college courses like anatomy, physiology, biomechanics. She then combined her passions by joining the first Masters of Science program in Yoga Therapy at Maryland University of Integrative Health (MUIH). During this time, she worked extensively under the mentorship of Steffany Moonaz, PhD. Currently, she is involved in private practice (including Skype sessions), teacher training, mentoring other teachers, consulting, and is faculty in the master's degree at MUIH. Ann makes mind/body more accessible for people who need extra attention for arthritis, chronic pain, balance, and fall prevention. Ann shares the art and science of yoga therapy and mind/body practices with those who need more options because everybody can use some empowerment--including her centenarian students. Charlene Marie Muhammad, C-IAYT, is also a Clinical herbalist, Certified Nutrition Specialist and Licensed Dietitian. Her wellness practice, Urbanherbalist, is dedicated to cultivating a community striving to live as nature intended. Charlene was first introduced to yoga by her mother 30 years ago. Falling in love with the practice, she has deepened her studies of yoga philosophy and evolved into a yoga therapist in order to broaden support for her clients. Charlene approach to mentoring is a shared learning experience. Her knowledge of pathophysiology and the creative use of modifications are strengths she offers as well as keen observations of a student’s anatomy and physiological movements. Charlene also has extensive experience with the Yoga 4 Arthritis protocol (lesson plans). 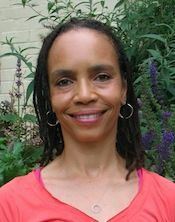 Over a three-year period, Charlene taught bi-weekly classes for the National Institute of Arthritis and Musculoskeletal and Skin Disease (NIAMS) clinical study Yoga as self-care for arthritis in minority communities. Charlene also teaches Y4A for both group and private yoga classes. 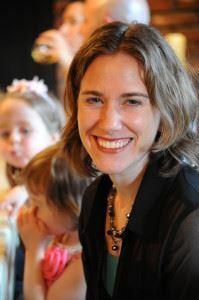 Charlene is available to mentor long distance or locally in the greater Metro DC area. Jaymie Meyer, ERYT500, C-IAYT has been practicing yoga since 1993. From the beginning of her yoga journey, Jaymie has had a keen interest in therapeutic yoga and Ayurveda to support health and resilience. In 2000, she founded Resilience for Life and began a private practice in NYC. In addition to her yoga credentials, she’s a licensed HeartMath Coach and New Life Story Wellness Coach. 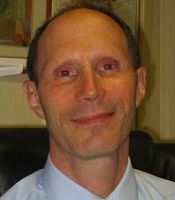 Jaymie provides coaching and mentoring by distance and enjoys working with people all over the world. 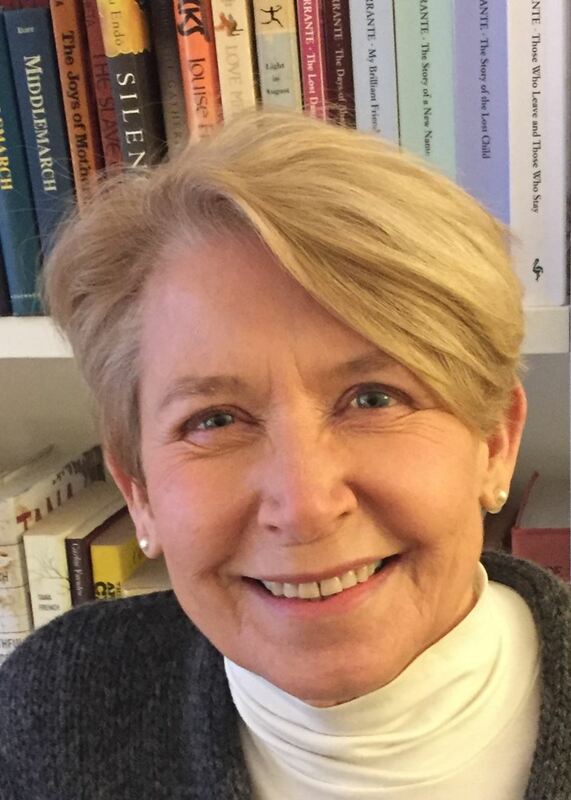 She served as a Dr. Dean Ornish Faculty in his Program for Reversing Heart Disease and has co-taught the Integral Yoga Stress Management Teacher Training for many years, mentoring numerous graduates. Jaymie has delivered Stress Reduction Workshops at IBM, Panasonic, the NIH, Columbia University, and the Arthritis Foundation, among others. She feels blessed she was able to learn from such extraordinary teachers and honors their mentorship by joyfully continuing the tradition of passing her knowledge on to others. Most of all, she finds the process of working 1:1 inspiring and fun. 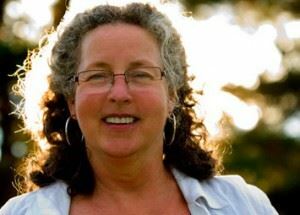 Mary is a Yoga for Arthritis Certified Instructor and specializes in working with students that have chronic conditions or injuries. Mary is the office manager (O.M.) 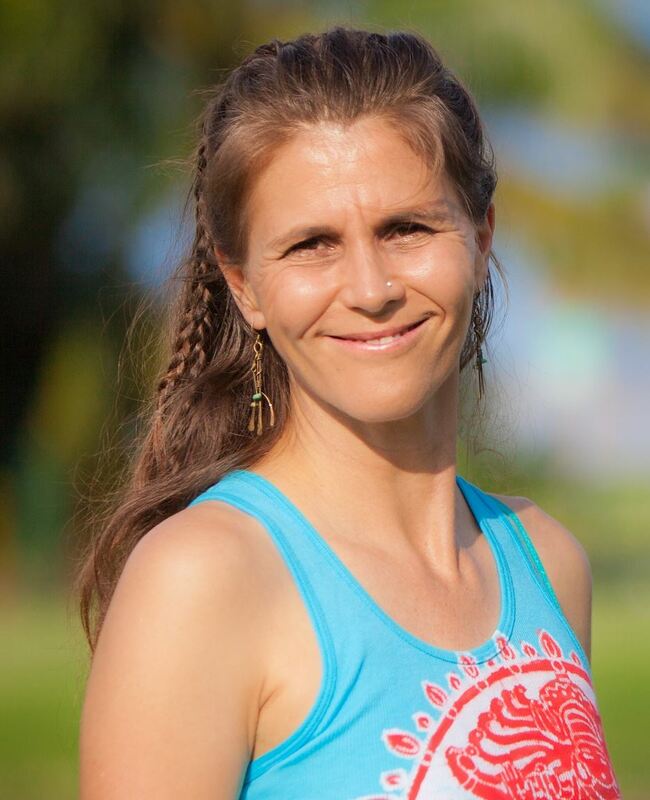 of Kula Yoga Shala, a donation-based Yoga studio in Jupiter, FL. She obtained her 200-hour certification in Hatha Yoga from Kula Yoga Shala and her 500-hour certification in Anusara. 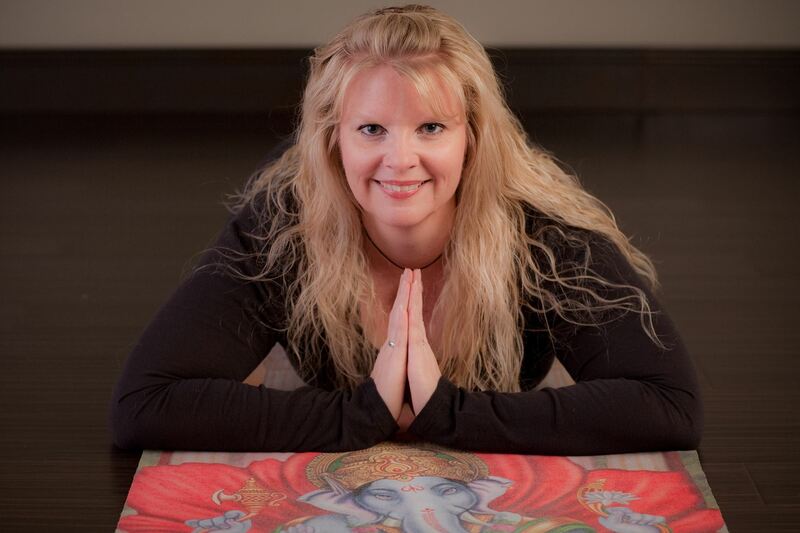 She is experienced in teaching many types of Yoga, including Vinyasa, Yin, Restorative, Chair Yoga, and Yoga Nidra. Her love of all paths of Yoga is evident in her dedicated practice of more than 17 years. This love and respect comes through her teaching as she shares her knowledge and passion for asana, pranayama, meditation, and philosophy. She loves to combine her passions for Yoga and travel and hosts Yoga retreats in countries around the world, including Africa, Peru, India, and the Galapagos Islands. Christa began her yoga journey as an antidote to being hunched over all day in her job as a farrier. The yoga stuck and 20+ years later she decided to do a yoga teacher training as an enrichment to her own practice. In the middle of her training, her chronic health journey shifted to include additional arthritis diagnoses. That shift transformed how she thought about yoga and its power to help people in their health journeys. It inspired her to actually be a yoga teacher professionally and pursue yoga for arthritis training. She lives and teaches in Gulfport, FL and is especially passionate about aqua yoga and it's benefits for people living with arthritis. As the former YFA Program Director, she understands the needs of YFA teachers, what can help them grow professionally, and is willing to mentor long distance. Dr. Moonaz is a yoga therapist and researcher specializing in rheumatic diseases. She currently serves as Assistant Director of Academic Research at the Maryland University of Integrative Health, which offers the nation’s only MS in yoga therapy. She received her 200-hour Yoga teacher training at Satchidananda Ashram–Yogaville in 2003 and her 500-hour training from Yama Therapeutics. Steffany spent seven years at Johns Hopkins University, developing and evaluating a yoga program for individuals with rheumatoid arthritis and osteoarthritis, which has been replicated in collaboration with the National Institutes of Health. 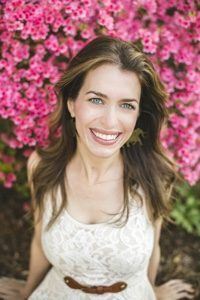 She is the founder of Yoga for Arthritis, an organization bringing evidence-informed yoga programs to people with arthritis nationwide, as well as educating yoga professionals to work safely and effectively with this population. To schedule a mentoring session directly with Dr. Moonaz, use THIS page. Livvie has been teaching Hatha, Yin and Restorative Yoga for many years to many different populations, but in the last five years her emphasis has shifted strongly to Yoga for Arthritis. As administrator of Yoga for Arthritis at Integral Yoga, the only drop-in program of its kind, she's been in a unique position to witness the profound growth it allows not just students, but teachers as well. This has inspired and strengthened her commitment to Y4A as a teacher, teacher trainer and mentor. Y4A respects and builds on each student's particular abilities, needs and hopes, and similarly acknowledges each teacher's unique skills, gifts and interests. With that in mind, Livvie works with each mentee to identify goals that are personally meaningful and to create a plan for an individualized mentorship. She encourages questioning and experimentation through the mentorship, listening carefully and providing feedback. The intention is that the mentoring experience be useful throughout the certification process and on into the teaching career. 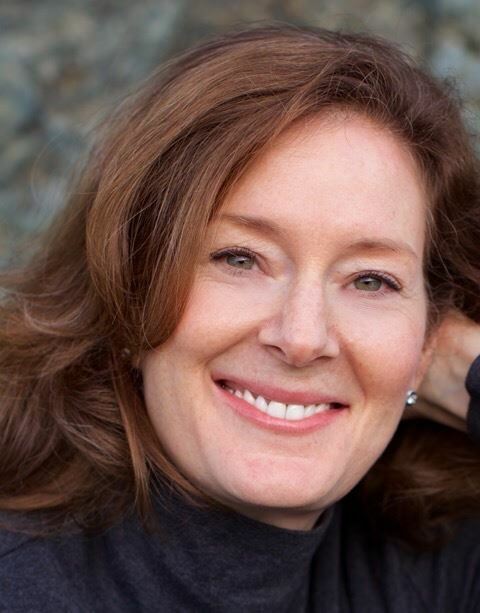 Nancy O’Brien, who credits therapeutic and restorative yoga with her ongoing recovery from serious illness, is a registered yoga teacher with Yoga Alliance, a certified Integral Yoga Hatha I, Hatha II, and Restorative Yoga teacher and graduate of Therapeutic Yoga Training and Yoga for Arthritis. She is an advisor for the Arthritis Foundation on the Arthritis-Friendly Yoga video and trains certified yoga teachers in Yoga for Arthritis. She is helped Integral Yoga Institute in New York launch groundbreaking twice-weekly Yoga for Arthritis and Chronic Pain classes taught by Nancy and other YFA trained, experienced teachers. Peter Karow has many years of teaching and mentoring experience and is Certified as a Yoga Therapist by the International Association of Yoga Therapists.. Some of the major strengths he brings to the mentoring process are his respect and empathy for the student and the learning process; and his listening and observation skills. He always endeavors to carefully listen to the student and respond specifically to what they are seeking to learn; and, to watch the student vigilantly during the teaching process to be able to provide clear and helpful feedback. From a place of empathy and respect he is able to offer targeted feedback and guidance to students as they develop the complex skills required to meet the challenges of teaching students with arthritis effectively.